The world may be excited about Dell’s stunning new 32-inch 8K monitor going on sale, but at the consumer level, everyone’s still barely living in a 4K world. Amazon’s trying to help change that a little today, however—it’s currently selling a Dell 28-inch 4K Ultra high-definition monitor for $300. 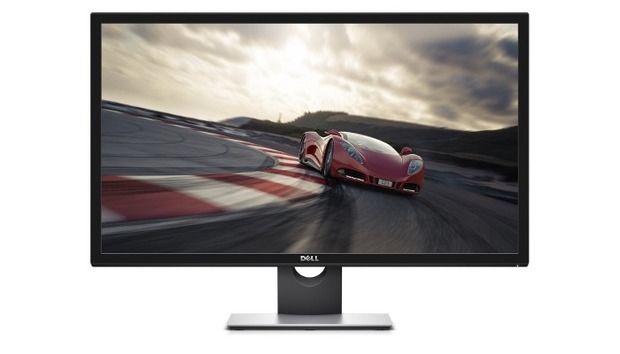 The Dell S2817QR features 3840x2160 resolution, a gamer-friendly refresh rate of 60Hz, and a 2ms response time. It’s also capable of taking in content from two different sources and displaying them simultaneously using picture-in-picture or picture-by-picture mode. On the back there are two HDMI ports, one DisplayPort, and one Mini DisplayPort. You get one USB 3.0 downstream connector, one USB 3.0 upstream connector, and one audio line-out, too. There are also dual 9 watt speakers built-in, and the stand has a tilt mechanism and built-in cable management if you like to neatly organize your wires. Amazon’s price is really good considering most outlets are selling this device for $450 or more at the moment—the Microsoft Store recently sold out at the sale price of $499.